Turtle Bay Resort on the North Shore of Oahu was the perfect Hawaii wedding venue for this couple’s destination wedding. 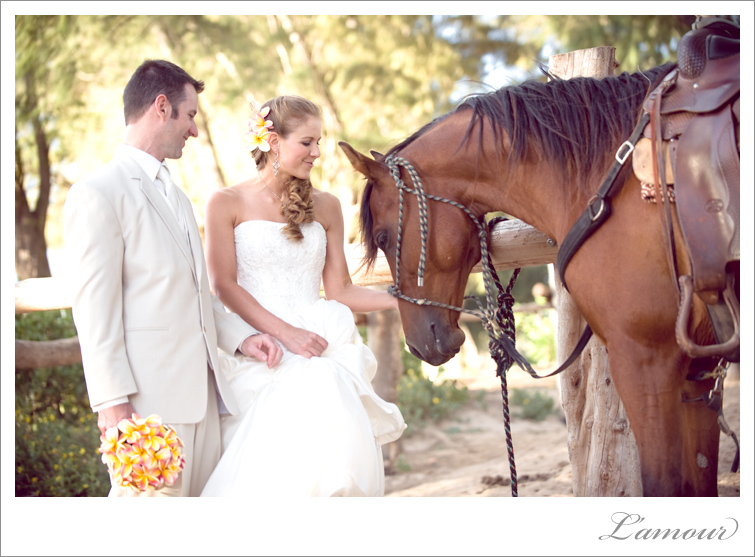 This bride and groom are avid animal lovers who chose Turtle Bay Resort’s Stables for their wedding ceremony followed by a wedding reception in the seaside Pavilion. The stables at Turtle Bay offer a very unique atmosphere for an Oahu wedding venue. 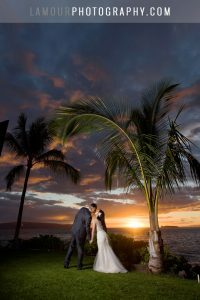 Turtle Bay resort stands alone as a wedding venue with its unique combination of accommodations and venues. 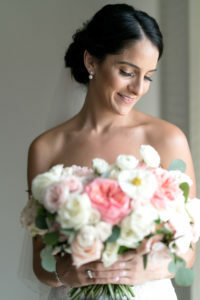 There is not much more you could ask for from a Hawaii wedding venue with its beautiful ocean side accommodations away from the “big-city” life of Waikiki, a country style venue with horses and a red barn, golf course, beautiful open air glass pavilion wedding chapel, and beautiful beaches with a spectacular view of the sunset. 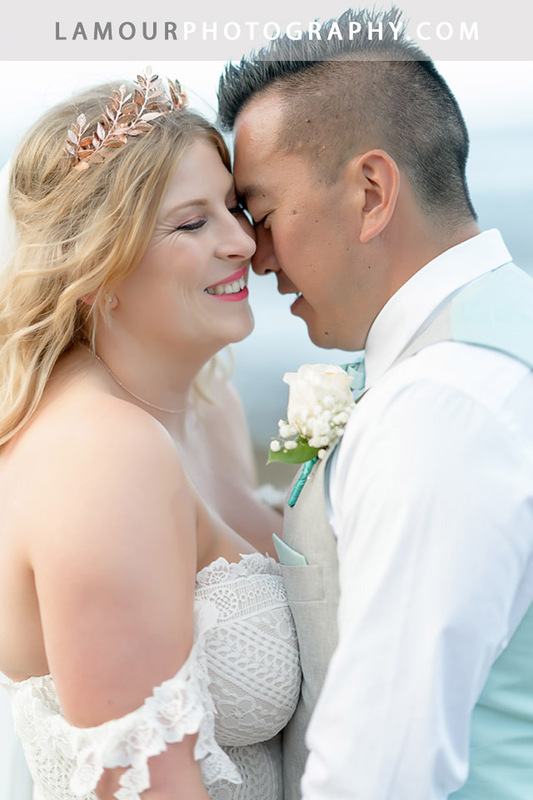 To see more Hawaii Wedding Photography from weddings at Turtle Bay by L’Amour Photography, browse through our blog or check out this destination wedding, Daily Shot of Love, or this gallery of photos of the grounds of Turtle Bay Resort. The Westin Moana Surfrider Hotel, located on Waikiki Beach in Honolulu, Hawaii is one of our VERY favorite places to photograph a wedding. Take a look at our most recent wedding at the Surfrider here!!! The Moana Surfrider dates back to 1901 and has been beautifully restored, keeping its classic elegance while getting a modern makeover. Ranging from beach front to ballroom, the Moana Surfrider has a great variety of options for your big day.